I am a Naval Architect / shipbuilder / Project Manager. I have been in Naval Shipbuilding since an apprentice in 1978. Currently working at BAE Systems, Williamstown. I am 53 yrs with a great family. We moved from England to Aus back in 1992. My wife, Louise, and three boys (22, 19 & 13) all enjoy a healthy life style with their work, uni, school, fitness, cycling, footy, rehab and cricket. My main hobby has always been sailing (since the age of 2) – I also cycle a fair bit. At times I race larger keel sail boats. However, my real enjoyment / love always returns me to dingy racing (started in Devon (UK) in 1970). I started CrossFit9 mths ago in April 2014. I found myself surrounded by people doing CrossFit! And loving it!! - Mates interstate, wife, four neighbors (all women) and youngest son. I lay in bed one day – and my wife’s quads and lats were firm – and she talked about deadlifts and clean and jerks. I had no idea what these were. I actually came to the conclusion that my wife and neighbors were all significantly stronger than me …and cycling was not providing me the core muscular strength I needed for my sailing and life generally. In fact cycling and kite surfing contributed to my many broken bones (9 in total over 6 yrs - & too many hospitals!). What benefits have you seen since you started? 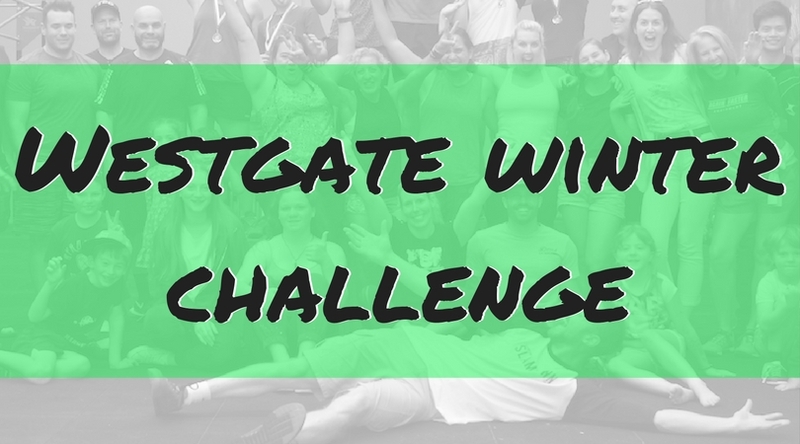 Firstly - A great community of Westgate CrossFitters – that smile at 5:55am (when I manage that class) - and at 7:30pm – post some crazy AMRAP or EMOM MetCon / WOD!! Secondly: all my family, friends and work colleagues – say how amazingly well I now look now a day – a 9 month transformation – at 3 steady sessions per week. Thirdly - and I so much fitter and faster in my race dingy – my RS100. I recently competed in the VIC State Championships - and thought I may gain just above half way. Post six races over two hectic days – I stayed upright for the whole regatta – posted mainly top three finishes (including two bullets) – and to my utter surprise took out the State championship. My boys were flabaghasted. Elliot still thinks I am having him on! What advice would you give anyone considering starting CrossFit? Give it a whirl – for 2 full months – go slow – 2 to 3 sessions a week if you are mid age – go at a pace that is sustainable in the long-term …. And enjoy it. See what it does for you. It will not suit all – but I think it will add a good 12 -15 yrs to my older life –and this probably equates to an extra “80 grandchildren years” … (work that one out!!). Keep banking those PBs fortnightly!! Hit a body weight back squat (82.5kg) by 4 April 2015 (one yr.) - may not be realistic but I will give a smash – 10 kg to go….! !